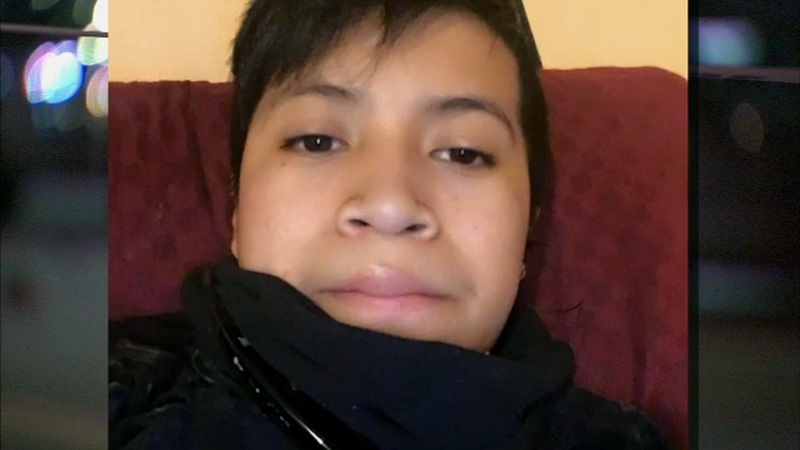 SUNSET PARK, Brooklyn (WABC) -- The pain is still too much for a family who lost a 14-year-old boy, hit by a car while he rode his bike in Brooklyn. Family members wiped away tears as they were joined by community members to remember Edwin Ajacalon. The teen was riding his bike across Fifth Ave. near 24th St. in Sunset Park Saturday evening when he was hit by a BMW. Monday night, a white bike was chained to the spot where he was killed. The symbol marking that type of tragedy can be seen at spots across New York City.